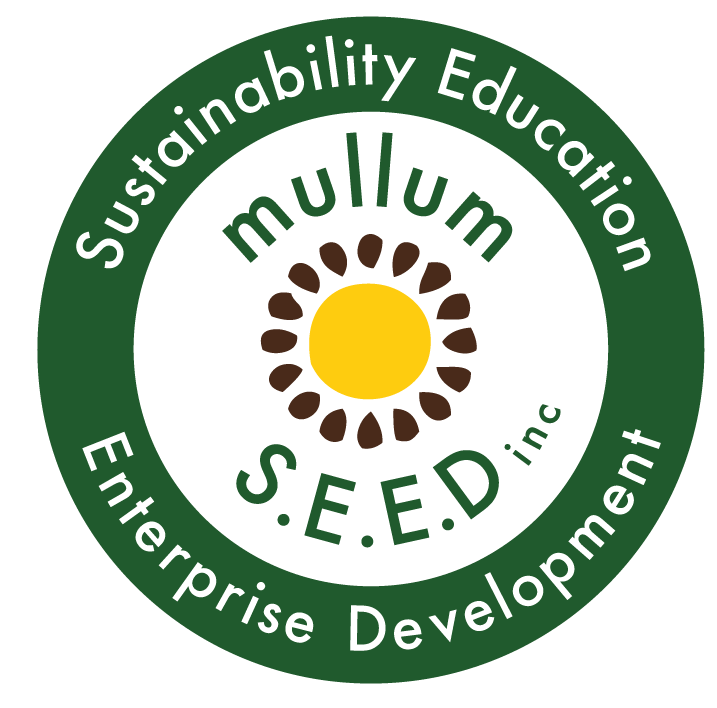 Mullumbimbees | Spring swarms and new hives - Mullum S.E.E.D. Inc.
October Monthly Mullumbimbees meeting will be Saturday 2nd of October from 9-11. There has been lots of activity with loads of Spring swarms and new hives being established. Come and check out the new Flo Hive, Top Bar Hives and Hex Hives. Beekeeping for everyone regardless of experience.